Santa and so much more! 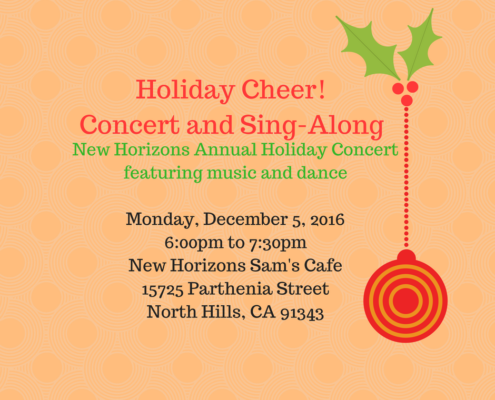 Family and friends within the community are welcome to come and enjoy the holiday season with us! The cost is $5.00 in advance or at the door.